The fibre laser beam has many advantages over conventional laser technology in thin material cutting applications. 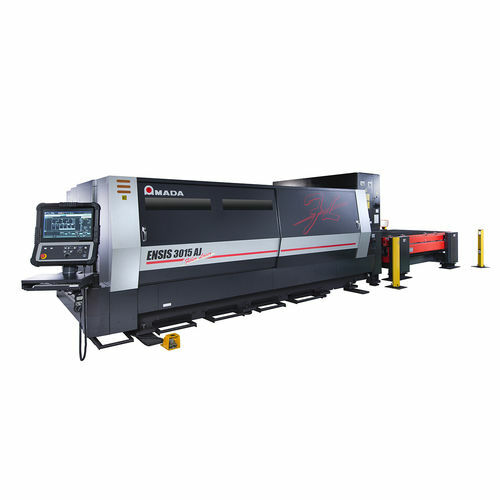 The ENSIS machine expands the thickness range achievable with 2 or 3 kW of laser power, while retaining the thin material cutting capabilities. The conventional wisdom about fibre lasers has been overturned by AMADA's patent application filed beam control technology installed on the ENSIS.